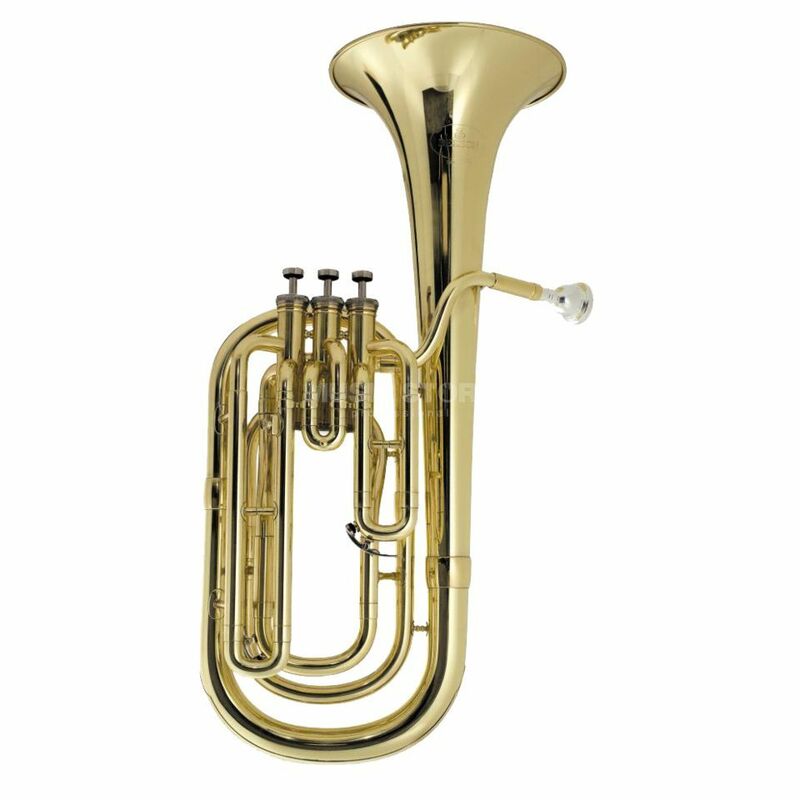 The Besson 1000 Series Bb Baritone convinces with a warm and mellow sound. The smart design and an excellent intonation get it a loyal companion, especially for playing in ensembles. Because of the fact that its lightweight it is particularly good for younger players.